We welcome you to the homepage of our company 3T consult GmbH. We offer innovative consulting in all affairs concerning public transport. Our particular strength lies in projects around transport development between the countries Germany, Poland and the Czech Republic. You can find our offices in Dresden and Liberec. (22.12.2017) Developed by 3Tc, the line network map for the Kraj Ústí has been delivered. (26/05/2011) 3Tc participated in the conference "General conditions of the public transport within the trijunction and the requirements on improving the EURO-NEISSE Tickets". 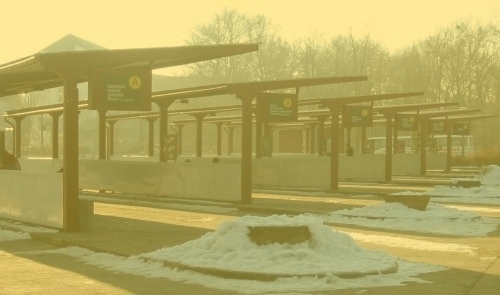 (01/02/2010) 3Tc has gained the new partner Autobusy Karlovy Vary for the Elbe-Labe-ticket. The tickets are now valid for trips nearly in the whole Ústí region. (04/03/2010) 3Tc is in negotiation with the polish company MZK Jelenia Góra about accedence to the treaty of EURO-NEISSE-ticket.